It's a common misconception about criminal law, and an understandable one -- after all, when it comes to civil litigation, it's a person, company, or group of people filing a lawsuit. But that's not quite how it works in the criminal context. Not just anyone can file criminal charges, prosecute a criminal case, or even dismiss charges after they've been filed. Because of the serious nature of both criminal activity and corporeal punishment, criminal cases are prosecuted a little differently than their civil counterparts. So how does a criminal case get started? Obviously, the first thing that happens in a criminal case is that either police witness a crime or a person, often the victim, alerts police to criminal behavior. And much of the confusion comes from the distinction between filing a police report and filing criminal charges. While any person can tell the police a crime has occurred, and some are required to report crimes to police, a police report does not always equate to criminal prosecution. 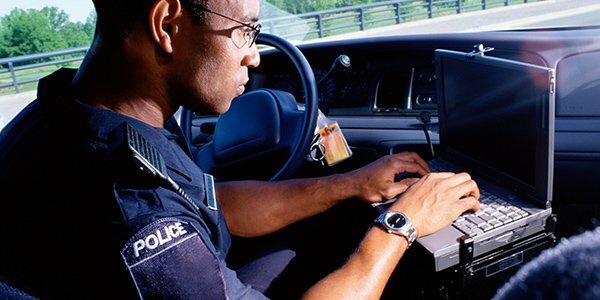 When a person files a police report or the police witness a crime and file their reports, officers will designate what crimes they think have been committed. Then these reports will be referred to prosecuting attorneys, representing states, counties, or municipalities. (There are also federal prosecutors for federal offenses.) It is then up to prosecutors to review the reports and decide what criminal charges, if any are applicable. Prosecutors may decide more charges are necessary, reduce the charges, or dismiss them completely. So individuals, even victims of crimes, don't "press charges" -- prosecutors do. And the reverse is true as well: even if a victim doesn't want to press charges, the decision is not left to them alone, and prosecutors may proceed and file criminal charges over a victim's objection. Once a crime is witnessed, reported, and charged, the outcome can vary wildly. As noted above, prosecutors may drop charges, if exculpatory evidence comes to light. Courts may dismiss charges as well, if prosecutors fail to present sufficient evidence that the defendant may be guilty. Prosecutors may also offer plea bargains for defendants before any trial occurs. And then, of course, there is always the trial. While criminal cases can end in any number of ways, they are almost always started the same way: A prosecutor files criminal charges based on a crime being reported and the evidence supporting the charges. If you've been charged with a crime, an experienced criminal defense attorney can help.